It would be nice to have a free, lightweight, platform independent, user friendly, powerful CAD software that works for everything. Unfortunately most CAD packages only deliver on a few of these criterion. In an attempt to broaden my knowledge, and to find out what is out there I started looking at a variety of 3d modeling and design software. This post is only one in a series and is intended to give my initial reaction when researching, downloading, installing, and the first use of each. For a compiled list of reviewed software check the CAD Programs tab. It always surprises me the places 3D is still NOT used and Sweet Home 3D is one of the reasons why. 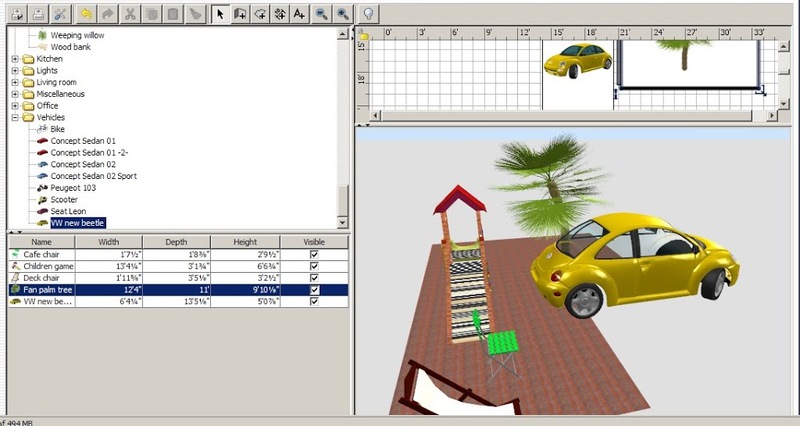 Included in the software are loads of common items that can be dragged and dropped into a scene. The ease of the tool, and the simplicity of it’s functions are why I start to wonder why someone like IKEA or Home Depot hasn’t bought the software. Hire a couple CAD jockeys to model a complete catalog of furniture and immediately you have a tool that will let people dream up all sorts of purchases. Sweet Home 3D is dead simple and the learning curve on it is minimal. A few tweeks to the graphics of each button and even a monkey could figure it out. 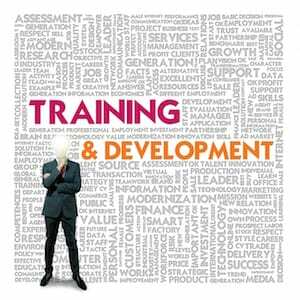 The User Guide is a great tutorial and because of the nature of the program it is really all the documentation that is needed and if it needed to be condensed it’s possible to get the primary functions down to a few paragraphs. Models can be added to the library so long as they are in OBJ, LWS or 3DS format which are easy enough to get using most major CAD programs along with a sampling of free tools to help (Meshlab, Blender both will take in and save out various files). The graphics leave something to be desired but it is easy to kill off an hour or two using the browser version, just dragging and dropping random items into the scene. If you have an image file of a floor plan it can even be imported to help with the layout. The video below is straight from the user SweetHome3d on Youtube and shows a little about what can be done.